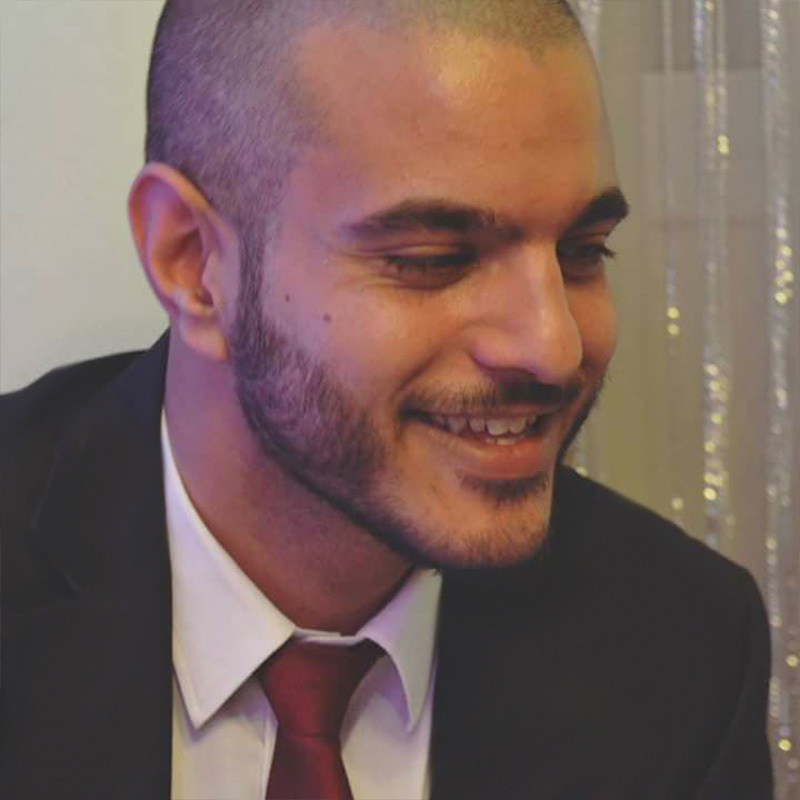 Mohammed Alkhadra is a 25-years-old Jordanian Ex-Muslim atheist and the founder of the Jordanian Atheist Community, a group focused on raising awareness for atheism in Jordan as well as helping Jordanian atheists. With the assistance of American and British nonprofit organizations and coordinated by American Atheists, Mohammed moved to the United States after leaving Jordan due to his atheism and renunciation of Islam. After giving a speech in the United Kingdom about Islam, Mohammed faced arrest and even death at the hands of the government and Islamic extremists, prompting him to move to the United States. Mohammed is currently working to organize the Council of Ex-Muslims of Jordan to more publicly advocate for the rights of ex-Muslims in his home country.